A sweet and unique gift for the newborn. 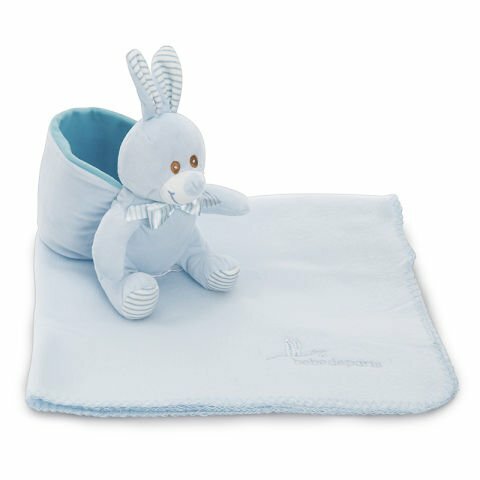 A sweet bunny friend for them to play with and the perfect fleece blanket to keep them safe and warm. 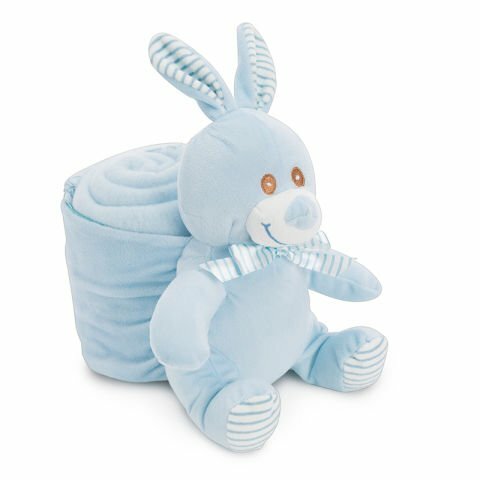 With our delivery service you can have this warm and cuddly gift delivered right to the newborn, just in time to keep them warm. Bring the new baby boy comfort and warmth that he'll cherish for his first months here on earth. An affectionate plush bunny to cuddle with and a soft fleece blanket to keep the new best friends warm.